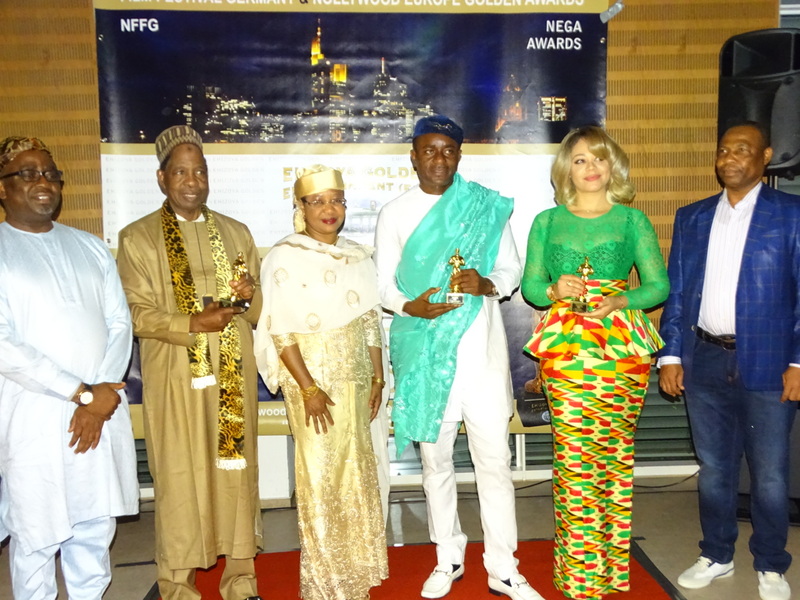 The German city of Frankfurt came to live again during “Nollywood Film Festival Germany” (NFFG) and its sister event ‘Nollywood Europe Golden Award’ (NEGA), which was held recently in (Sept 8th – 9th, 2017) Frankfurt, Germany. The yearly event organized by Ehizoya Golden Entertainment e.V, which includes Nollywood (Nigeria) film shows, interactions, awards and networking by film makers and other entertainment and culture merchants kick started with the premiere of Isaac Izoya`s newest film ‘DIPLOMATIC STRINGS’, co-produced by Dr. Queen Blessing Itua, a US based Nollywood star. The film was written and directed by one of Nollywood’s best, Paul Julius Obomokhai. The movie boasts of a roll call of some of the Nollywood crème de la crème, amongst whom are: Francis Duru, Cynthia Agholor, Uche Ogbodo, Jude Orhorha, the controversial Cossy Orjiako, Obi Madubogwu, Casandra Odita, Olutokun Amos and George Eyo. 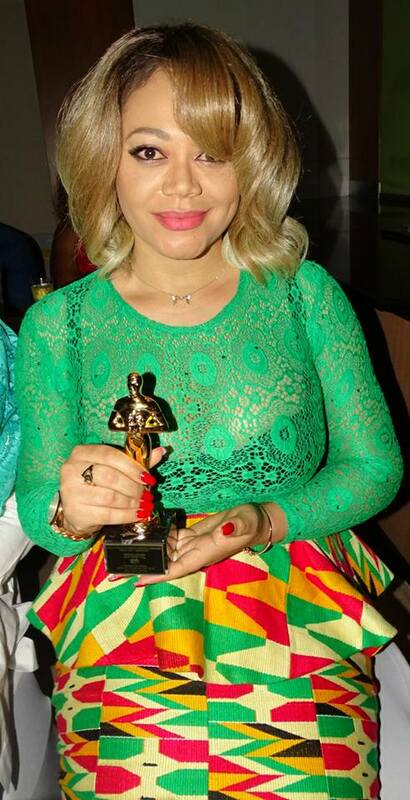 Other foreign-based stars include Isaac Izoya, Dr. Queen Blessing Itua, Matthias Krämar, Hassna El- Bacha, Anslem Okhaimoh, Faith Ogoigbe, Imke Brenks and sensational Frankfurt-based Zambia music icon, Yvonne Mwale. The first Nollywood movie with 80% choice locations ever shot in Frankfurt, Germany and Lagos, Nigeria is the story of ADAMS, a zealous hard working man who stands for what is right. He is in love with a superb rich lady, SHARON, who chooses the illegitimate business as her only source of livelihood. She is highly connected to the high and mighty in both the private and political circle. Adams explores her connection to his advantage. Her ordeal started when she requested Adams to fetch a naïve girl from Nigeria to Europe to work in her restaurant with the ultimate goal of making her one of her trafficked prostitute. 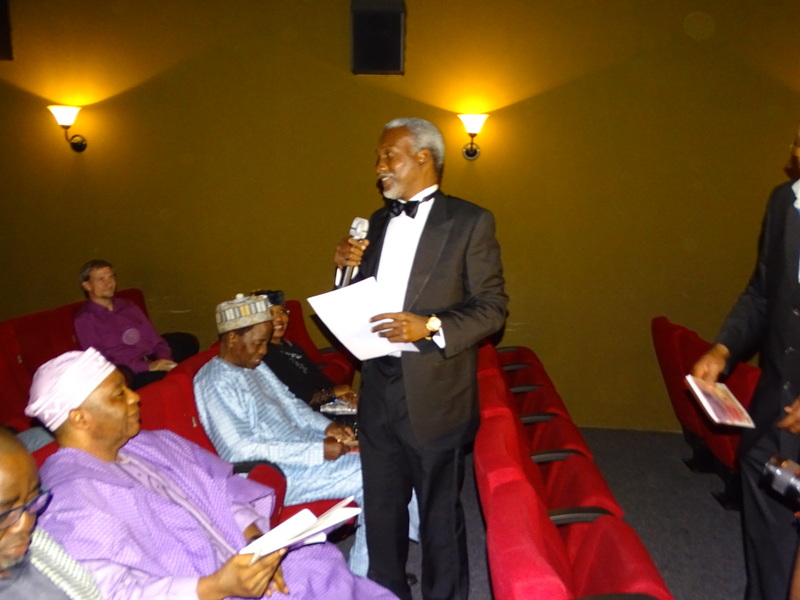 The screening, that took place at the prestigious cinema Film forum Höchst, Emmerich-Josef-Strasse 46a 65929 Frankfurt am Main, will go down in Nollywood – NFFG history book as the first opening ceremony that was attended by three present and past Nigerian Ambassadors to Germany namely: The current new Nigeria ambassador to (Berlin) Germany, His Excellency, Hon. Yusuf Maitama Tuggar, His Excellency, Ambassador D. O Falowo – Consul General of the Federal Republic of Nigeria, Consulate General in Frankfurt, Germany and the former ambassador of Nigeria to Germany, His Excellency Ambassador Abdul Bin Rimdap Retd and the director of GTWorld GmbH worldwide Mhretab and the Europeans, Africans and the Diplomatic Corps as well. In his opening speech, the event director and President of Ehizoya Golden Entertainment e.V, the innovator of the festival, Mr. Isaac Izoya Cultural Ambassador said, Nollywood is a medium of promoting not just culture but integration and it’s an educational tools for the Diaspora children. Most interestingly, it’s a link for them to connect with their roots. 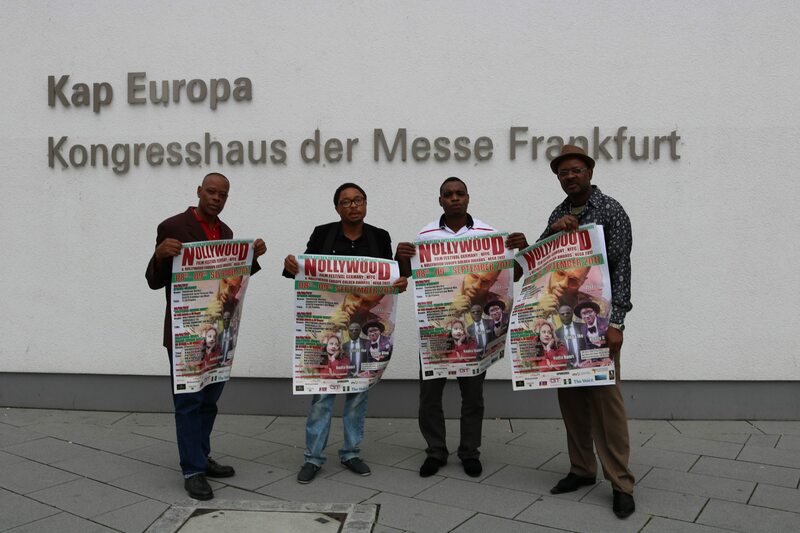 Nollywood, he said, is a cultural exchange learning tool within Germany and Nigeria alike that must be promoted. 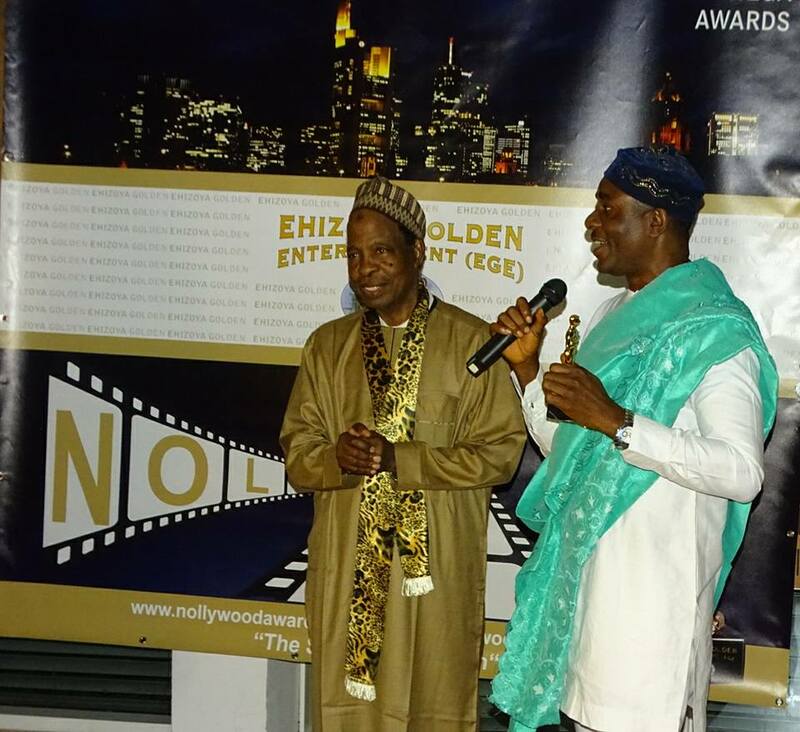 In conclusion, he averred that “I now declare 2017 Nollywood Film Festival Germany and Nollywood Europe Golden Awards – open”. This was followed by a thunderous applause that reverberated the cinema before the beginning of the movie screening. 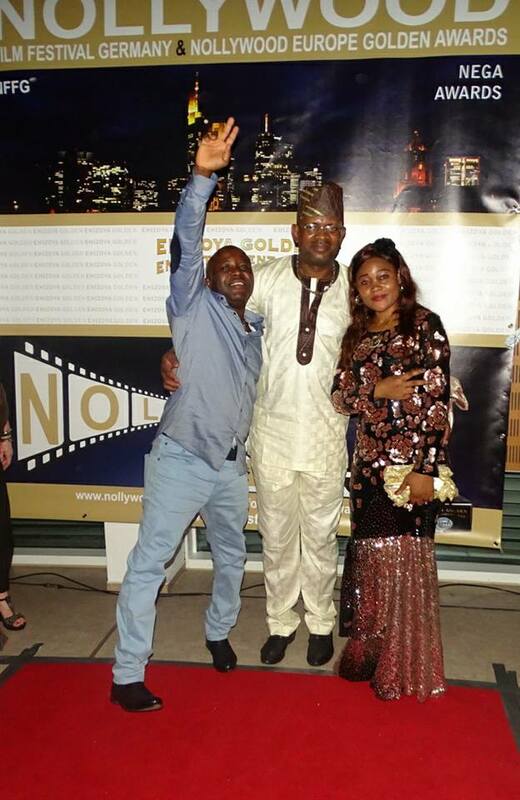 Nollywood Europe Golden Awards Gala Night, which was held at the prestigious Friesstraße 20 60388 Frankfurt Am Main, was the climax, heralding the closing ceremony of Nollywood Film Festival Germany – NFFG. 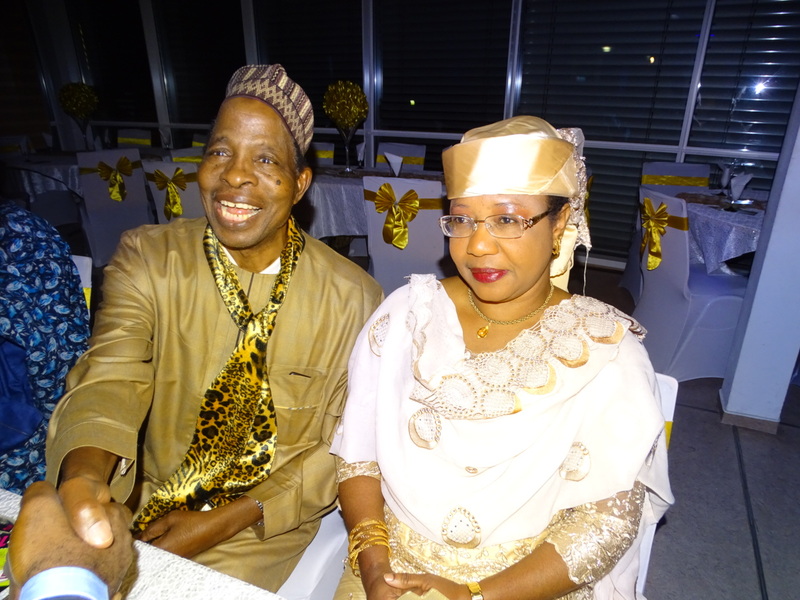 The Gala night kick started with an observation of a minute silence in honour of Nollywood icon, Obi Madubogwu who died of diabetes recently in Nigeria. 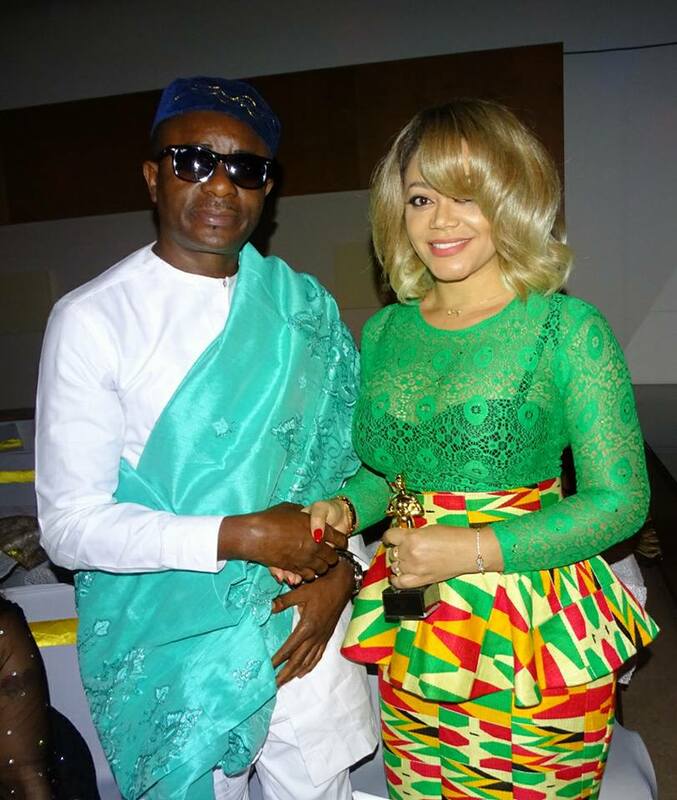 Among those honoured at this year historic classic NEGA Awards gala-night event were: Nollywood mega star Emeka Ike for ‘Nollywood Living Legend’, Ghanaian movie icon Nadia Buari for ‘Cross Cultural Actress of Nollywood’, The Editor in Chief of Holland-based The Voice magazine Pastor Elvis Iruh for ‘Nollywood Media Supporter in Europe’ and His Excellency Ambassador Abdul Bin Rimdap Retd for ‘Nollywood Ambassador – At – Large’. 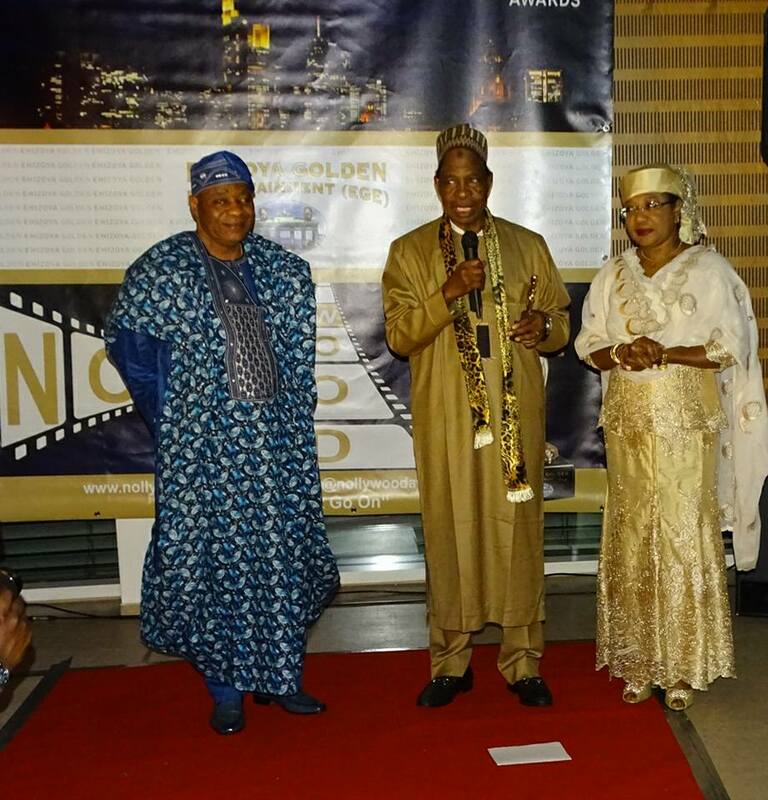 Others awardees that were conspicuously absent based on logistics were: His Excellency Ambassador Habib Baba Habu, OON for ‘Nollywood Grand Innovator’, Capt. Nicholas Anthony Okotie for ‘Nollywood Grand Supporter’, Otolorin Kehinde Peter for ‘Most Creative Comedian of the year’, Hon (Sir) Ezehi MD Igbas, representing Esan North East constituency for ‘Leadership and Service Award’, Abidemi Dairo for ‘Outstanding Entertainment News Producer’ and Chief Anthony Ajiduah for ‘Nollywood UK – Leadership And Service Award’. Nigerian pop star, DJ Zeez entertained the Nollywood fans that travelled from all over Europe and beyond to attend the event. It was a memorable event which DJ Zeez and Emeka Ike will not forget in a hurry as both signed over 150,000 Euro deal to feature Zeez in the latest album of East African singer Cassy Nyemba sponsored by Mr. I Grodtke, who is based in Germany. Emeka Ike is contracted to use his new TSTV Nollywood TV cable station to promote the music in the making. DJ Zeez has been busy moving from one location to another shooting music video with Cassy Nyemba. One of the dividends of this trip that Emeka Ike will also not forget in a hurry is that he finally found his true love during the gala night. Every preparation for marriage is in full gear. Details about the 28-year-old South African lady is still partially secret based on Emeka Ike’s request. That the visiting stars are full of praises of their host Isaac Izoya, is an understatement. It was a win-win for all. In fact, the trip generally could be regarded as double awards for the visiting award-winning stars. Among dignitaries present at the gala night that was well attended by fans from Switzerland, Holland, UK, Belgium, Denmark and Canada were His Excellency Consul General of the Nigeria consulate, Frankfurt, Germany Ambassador D. O. Falowo, His Excellency, Mr/s Abdul Bin Rimdap, Mr. Joe Wanbagha members of diplomatic corps, Miss Vivian Ete Iboi, the event host from Copenhagen, Denmark, Swiss based CY the MD of Comfort Inn hotel in Lagos, Benjamin James Hoffenheim Jr. Team coach, Joy Osaze aka Mama Joy of Berlin to name but a few. 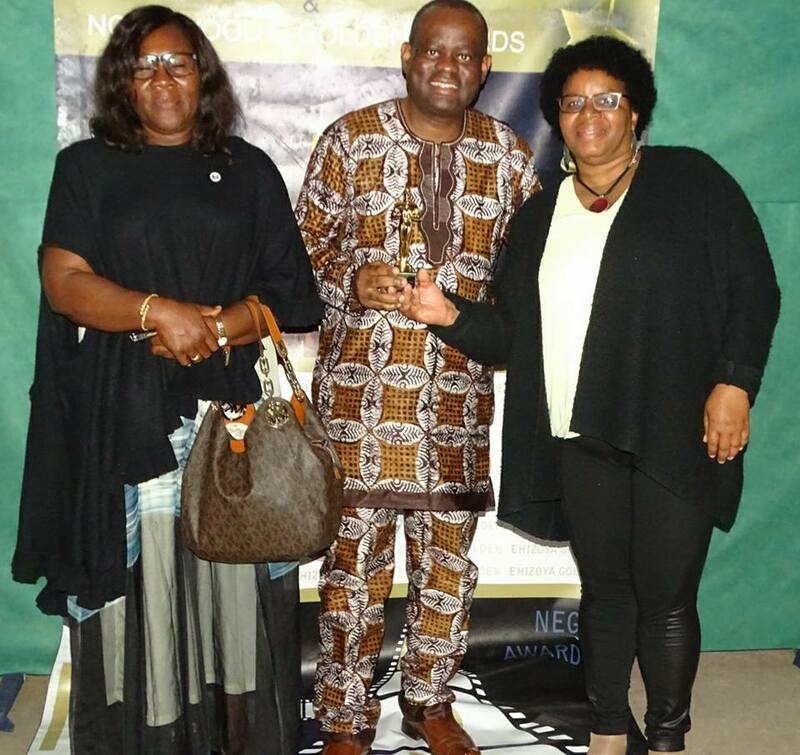 The success of this year’s NFFG & NEGA awards resulted in award received by Mr. Isaac Izoya, the initiator of NFFG and NEGA awards who was honoured in Hamburg, Germany with Special recognition Award by UK based Bustline Media 30th September 2017. According to Mr. Izoya, the success of this year event wouldn’t have been possible without the sponsorship of the Nigeria Embassy in Berlin and Consulate General in Frankfurt, Germany Ethiopian Airlines, GTWorld, Stadt Frankfurt Kulturamt, FilmForum, Irab TV, Nigeria community in Frankfurt and Nollywood Restaurant to name but a few. “Thanks a million”, said Izoya. Like we always say: The Show Must Go On! Press release by Ehizoya Golden Entertainment e.V.